Welcome to the second cover reveal of the day, YABC! 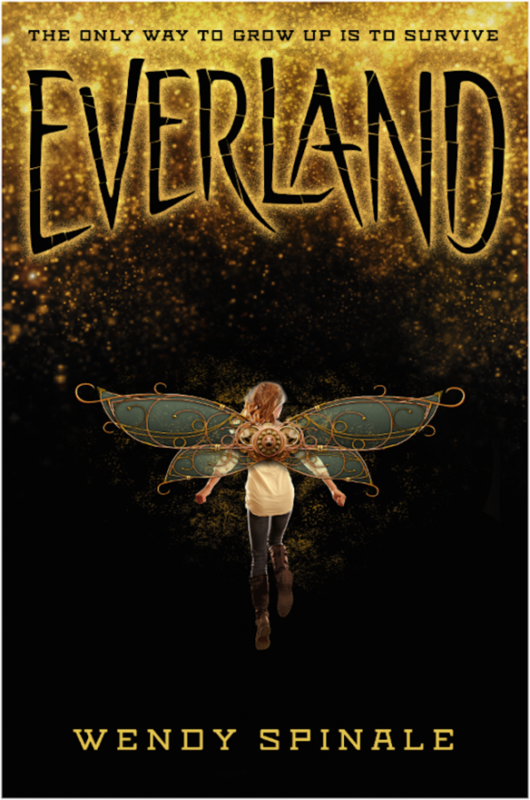 Today we're super excited to celebrate the cover reveal for EVERLAND by Wendy Spinale, releasing April 26, 2016 from Scholastic. 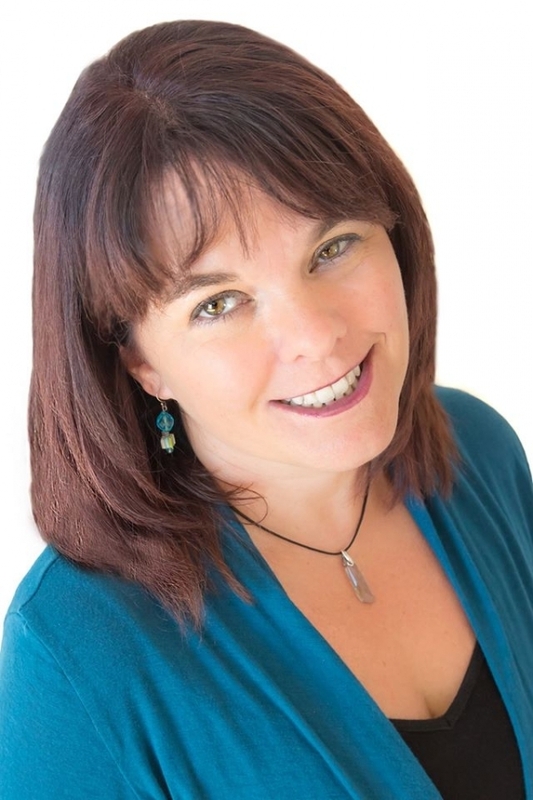 Wendy Spinale is a former Disneyland actress and is familiar with the world of make-believe. She resides in California with her husband and three sons. One winner will receive a signed ARC of EVERLAND (when available). GORGEOUS cover, and the synopsis sounds fab! Now that's a gorgeous cover! The cover is beautiful! And the story sounds interesting Congrats!!! The cover is beautiful! And the story sounds interesting :) Congrats!!! I have fallen in love with this cover design and can not wait to read this story! Stunning, magical and mysterious. The adore the story of Peter Pan, so reading this version with Pete, Bella and Hook looks to be an amazing adventure. I have fallen in love with this cover design and can not wait to read this story! :D Stunning, magical and mysterious. The adore the story of Peter Pan, so reading this version with Pete, Bella and Hook looks to be an amazing adventure. Very attractive cover. As for synopsis, I love to read twists on tales. Peter Pan is one of my favorites! Congratulations to Wendy! Gorgeous cover and I really like the blurb. Twists on twists! Thank you for hosting my cover reveal! What a fantastic day! I absolutely LOVE Peter Pan in all its variations and so do my kids. Very much looking forward to this book being released! 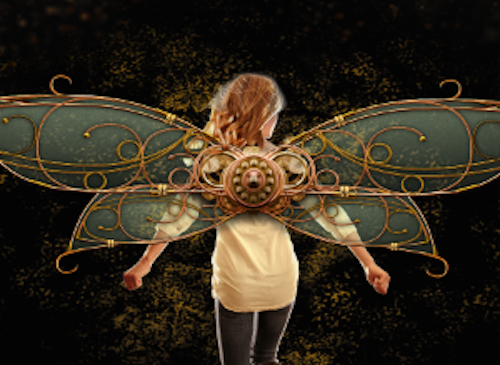 The cover is beautiful, like a modern day Tinkerbell.